Successfully Added PPTV King 7 Smartphone - 6 Inch WQHD Display, Octa Core, 3GB RAM, 4G, Dual SIM to your Shopping Cart. 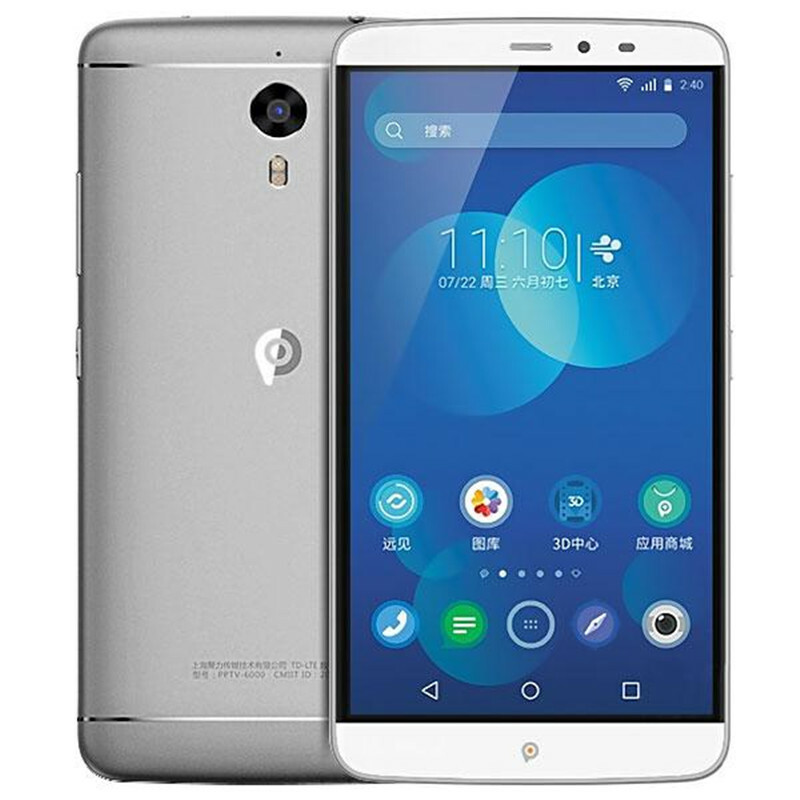 The PPTV King 7 is the boss of phablet phones with its MTK6795 high-performance SoC and 3GB of RAM it will satisfy the requirements of the most demanding users. The processors 8 cores run at 2.26GHz and a Power VR Rogue G6200 GPU ensure smooth video playback and graphics handling. 32GB of internal storage is more than enough for most users but should you require more a micro SD card slot lets you add up to 128GB extra. A 6 inch WQHD (2560x1440 resolution) display makes the perfect viewing platform with almost 500 pixels per inch - Big enough to easily read text and display crystal clear imagery yet still able to fit in your hand. The 2.5D arc glass that covers the screen makes the phone much sleeker to look at while its rounded corners and slim build keep it comfy to hold in one hand. 4 G connectivity is a must for modern phones and the PPTV King 7 has two 4G enabled SIM slots that can be used on standby simultaneously letting you manage multiple numbers at one time for easier organization of business and social contacts. Packing a 3610 mAh battery the PPTV King 7 offers hours of talk time or a massive 72 hours on standby. This ensures there is enough juice for your daily needs with plenty left over for watching movies and playing games. The front and rear cameras on the PPTV King 7 Android smartphone bring 8 and 13 MP pictures and can record in full HD or 4K (3840x2176) respectably. this lets you capture great photos and footage for memories to last a lifetime.